Have you ever wished not to get �Battery-Low� message in your phone which irritates you just at the very moment when you need the phone the most? 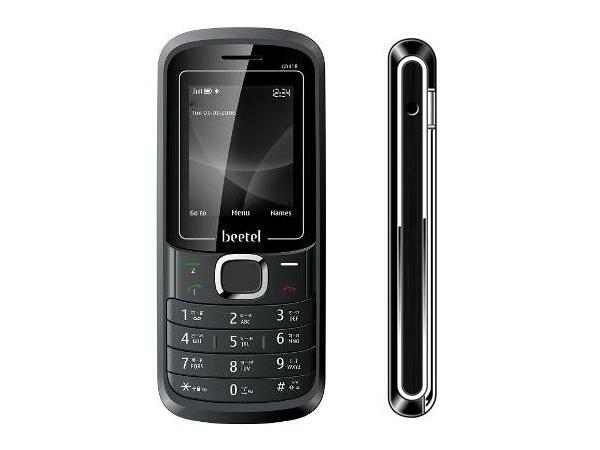 Well now your wish has comes true with this Beetel GD418 mobile phone. 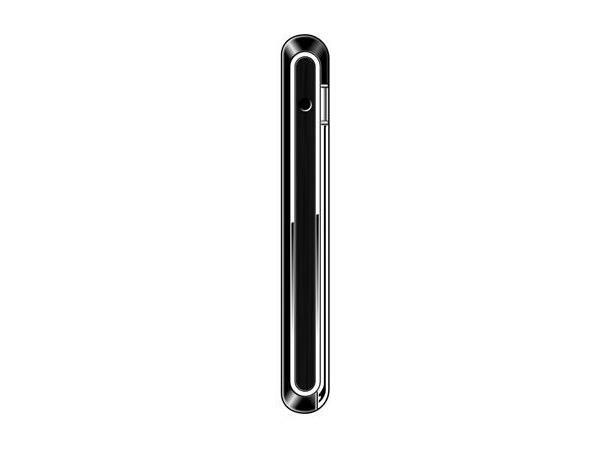 This is a long marathon battery phone which allows you to enjoy your choice applications for endless hours. The phone comes in a decent looks with candy bar light weight body finishing and has 1.8-inch TFT (128x160pixel) screen display. You can expand the external memory of the phone up to 8GB and its in-built VGA camera enables you to snap low-resolution and average quality photos without any vague impressions. Listen and play your favorite music or videos uninterruptedly one after the other anywhere and anytime using the embedded audio/video player. Get entertained all the time with its preloaded multimedia applications. Download, surf internet, and connect to the other devices using bluetooth, GPRS, USB and WAP browser connectivity features. You can use this handset as a torch when needed with the help of in-built torch mode feature. With its long lasting LI-ion 1800mAh battery, you can enjoy talk time offer which is up to 15 hours and standby time up to 600 hours. 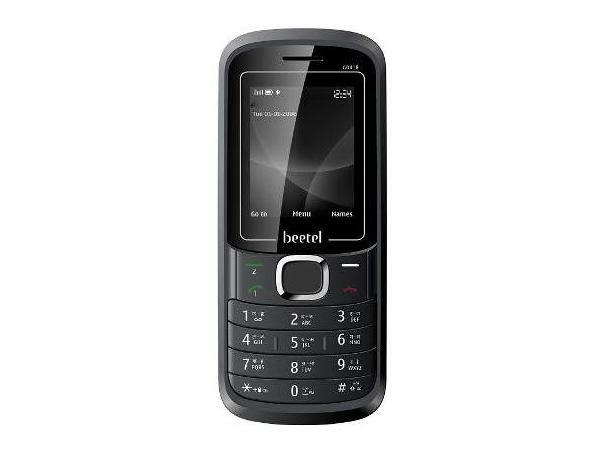 On the whole, Beetel GD418 is a worth buying decent looking long life battery phone.